Dutch White Clover is an extremely versatile perennial clover. 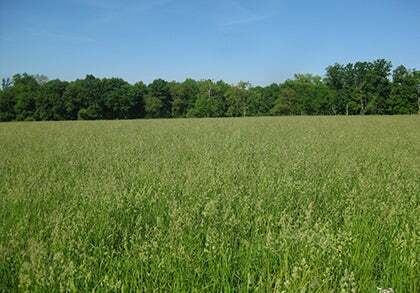 It can be used in lawns, pasture mixtures, as a cover crop, groundcover and for erosion control. 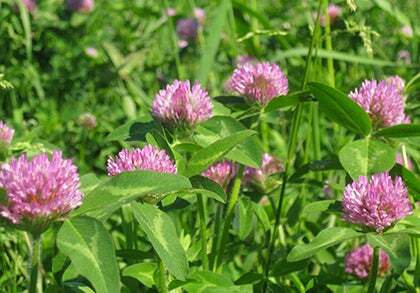 It is known as one of the most popular clovers used in lawn mixtures. Seed is Nitro-coated with 34% limestone and inoculated product.